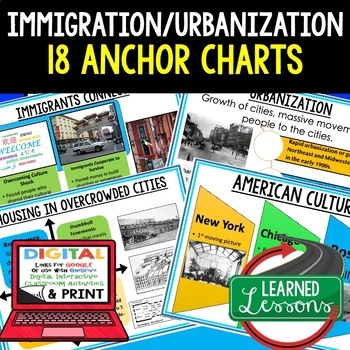 Anchor charts are great for representing the topics covered with bright and clear visuals. These could be printed 2 or 4 to a page and students could answer question by scavenging through them. 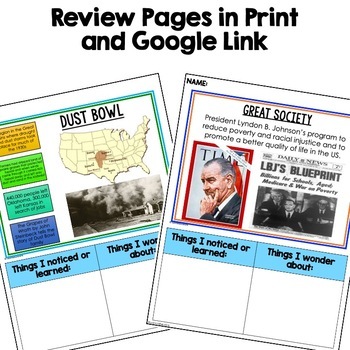 They can be printed full page in color and laminated to make excellent classroom visuals. Most students are visual learners and benefit from multiple representations of topics. Anchor charts can be used as study guides or develop questions to review or introduce material.